Champagne’s bio is brief, and lowercase: “i am champagne. i make music. i am from st paul, mn. i love you.” If that leaves you craving for more, you’ll have to check out his music. Still looking for words? You could peep his Soundcloud or Facebook pages. 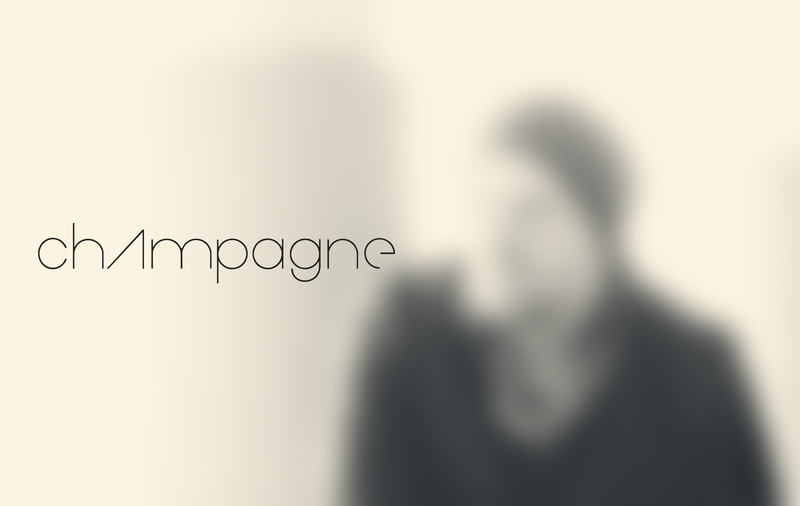 They say, “pop champagne” (no punctuation). We could spill more details, but what’s important to know? His first party? His previous affiliations? Maybe those things will help you understand. Or maybe you know enough already.